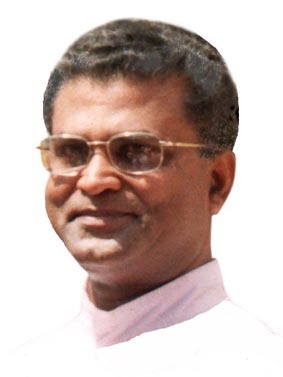 Dr. Berchmans Kodackal is a Catholic priest, a Canon Lawyer and a Civil Lawyer from the Archdiocese of Ernakulam-Angamaly of the Syro-Malabar Church in the state of Kerala, India. Presently, he is the Judicial Vicar of the Archdiocese. Also, he is the President of the Administrative Tribunal of the Archdiocese and a Judge at the Syro-Malabar Major Archiepiscopal Tribunal at Mount St. Thomas, Kakkanad, Kochi. His native place is Kodanad, a tourist centre, on the south bank of river Periyar, and accross the St. Thomas Church, Malayattoor. bkodackal@gmail.com Being published since January 1998.